“捂” means to “cover up,” and “脸” means “face.” This term, often represented by an emoji of a small yellow face covered by a hand, is frequently used by Chinese netizens to express feelings of disappointment, frustration, awkwardness, shock or sarcasm. Literally “马甲” means “waistcoat,” but Chinese netizens use it to mean a “sockpuppet,” which is an online identity used for purposes of deception. This term, often used to describe celebrities, refers to the scenario where a person’s public image doesn’t go well with his or her temperament or a person destroys his or her public image with a scandal. "蜜汁" literally means "honey," and "尴尬" means "awkward, embarassing." First used by Chinese netizens at bilibili.com, a popular bullet screen video site, "蜜汁" is in fact the homophone of another word "迷之," which means "mysterious, unspeakable." “偏心” means “showing favoritism,” and “美颜” means “pretty face.” This term, coined by Chinese netizens, refers to a tactic often used by narcissistic girls who use Photoshop or other apps to make themselves look prettier in group photos. "放" means to "release," and "水" means "water." The slang term either means "intentionally bending the rules to let someone off the hook" or "losing a sport game on purpose after reaching a deal with the other side." "即" in this context means "on the spot, at the moment," "视" means "vision," and "感" means "feeling." 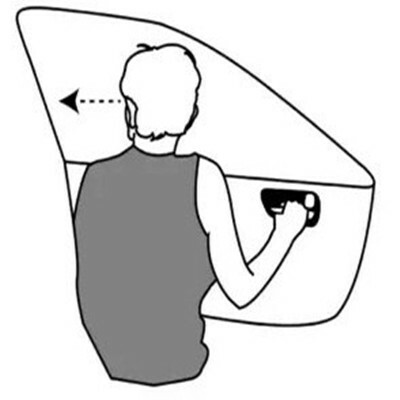 This term, borrowed from the Japanese term "既视感," which means "deja vu," or "already seen," expresses a feeling that something resembles another thing one has seen before. “王” means “king,” and “炸” means “bombing.” Chinese card players often call Jokers “kings,” which in most games are the biggest cards in a deck. "地表" means "on the earth's surface," and "最强" means "best, most powerful." 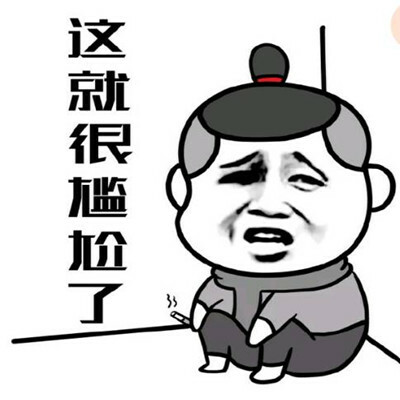 It's unclear who coined the term, but no doubt it is now frequently used by Chinese netizens and media. “穷” means “poor,” and “游” means to “travel.” This term, used as the Chinese name for qyer.com, an online travel agent targeting students and those with limited resources, refers to traveling on a budget. "大二" means "sophomore year," and "病" here refers to a "syndrome." This term, coined by Chinese media earlier this month, refers to a series of tricks used by some small loan companies that aim to swindle borrowers of their real estate properties. "盐" means "salt," and "对应" means "response." Originating from Japanese, this term describes the cold response often from pop idols that leaves fans feeling unsatisfied. "社交" means to "socialize," and "破产" is "bankrupcy." Translated from the English term "social bankruptcy," it refers to the condition of being so overwhelmed by social media that the only solution is to close all one's accounts." “晒” means to “expose,” and “娃” means children. 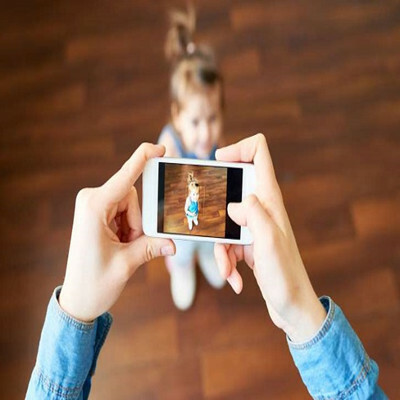 The corresponding English word sharenting is a term used to describe the overuse of social media by parents to share content based on their children. 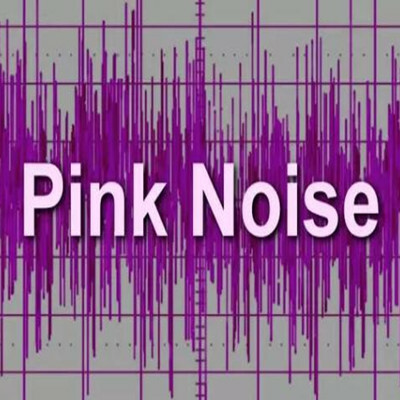 Literally translated from English, "pink noise" has a frequency such that its power spectral density is inversely proportional to its frequency. On the sound frequency spectrum, pink falls between white and red noise, also known as Brownian noise. Coined by Chinese netizens, this term describes a move often seen in TV shows where a man comforts a woman by rubbing her head or simply touching her hair gently and then the woman falls for the man.